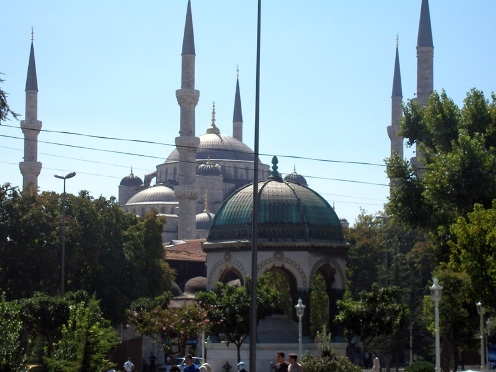 The 2011 Turkish Youth Chess Championships are taking place in Istanbul from July 23rd till July 28th. 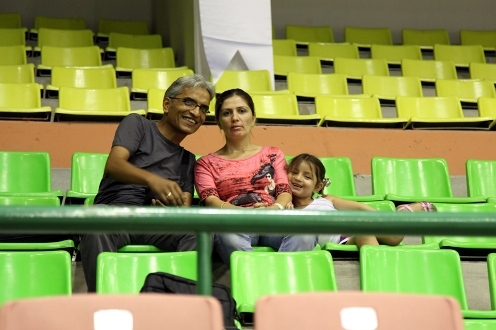 The tournaments are being played under the Swiss system, 7 rounds, U-13 till U-18 age categories among boys and girls. 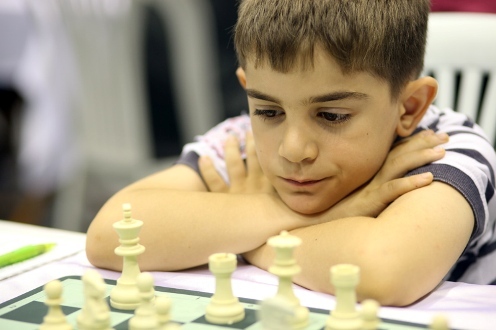 The first Youth Chess Championships was organized by the Turkish Chess Federation in 1992. 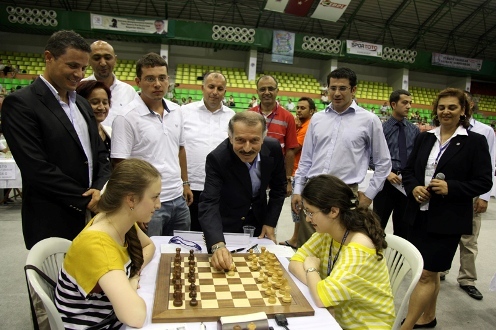 After the start of the program “Chess in Schools” few years ago, thousands of young chess players appeared in the country. 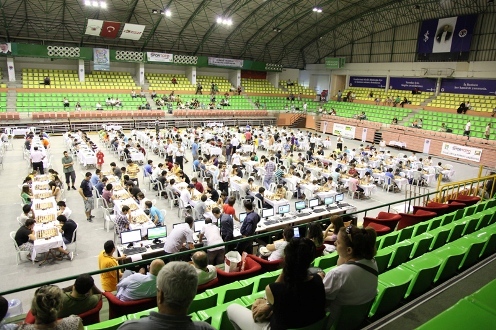 Statistic of the TCF shows that the number of children learning chess from 2005 till 2010 increased to 2.250.000 (two million, two hundred fifty thousand). 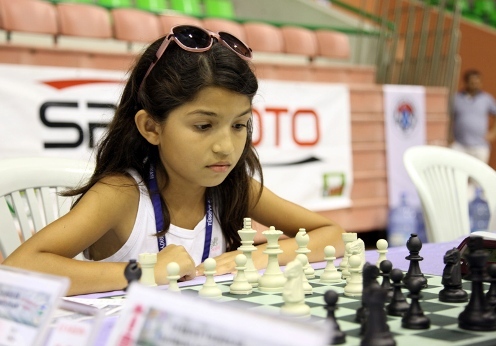 Last year 916 players took part in the Youth Chess Championship in all categories (U8-U18). 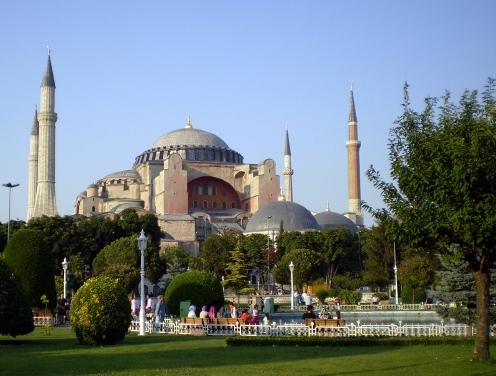 This year the TCF decided to arrange two different events for different age groups in order to give a chance for all comers to participate there. 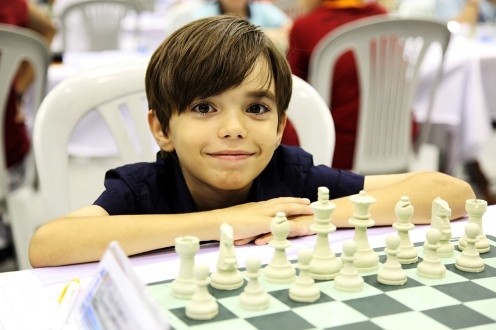 The first branch of the championship in U7-U12 age categories was held in Kemer (Antaliya) on February and had more than 1000 participants while the current event gathered 380 players. The TCF made a decision to arrange six different categories: U-13, U-14, U-15, U-16, U-17, U-18 age groups. The players, who are the best in their age group, will get the right to participate in the World Youth Championships U-14, U-16 and U-18. 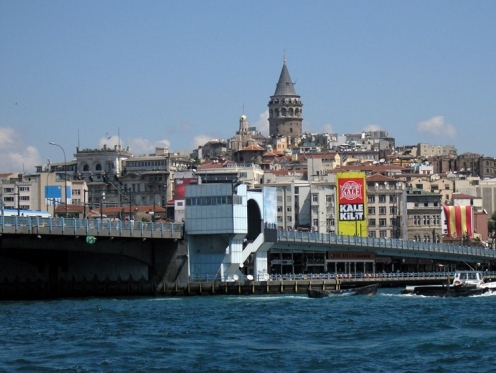 The tournament is supported by Turkish Is Bank and Darussafaka Association.